Although he’s no longer a minister, the weekend was a busy one for former minister of Foreign Affairs, Ditmir Bushati who was in Shkoder among Socialist Party supporters. 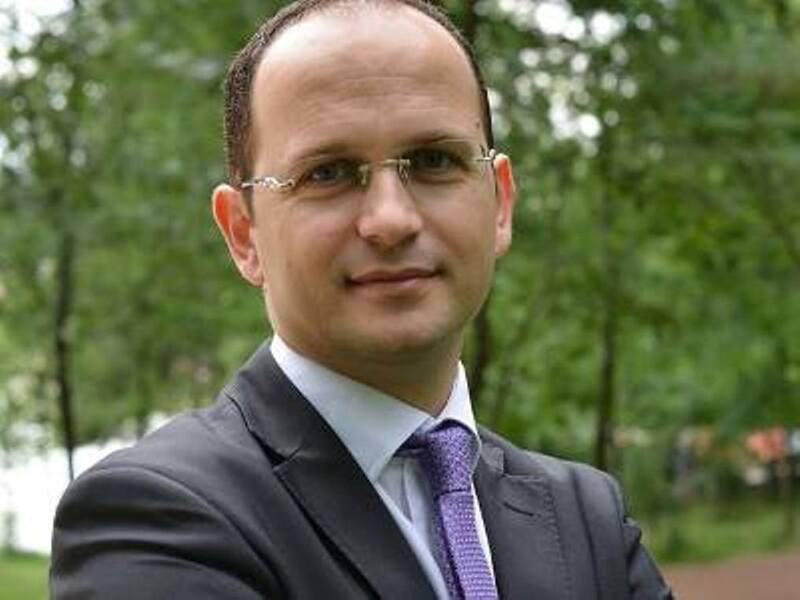 Despite the fact that there’s been a lot of talk recently about the possibility of him running for the mayor of Shkodra, Bushati categorically dismisses such rumours. While the Socialist Party is focused on the June local government elections, Bushati considers the opposition’s protests as a democratic instrument.